Snack factory pretzels – any flavor (I used everything flavor) just came across these flat pretzels. SO good! 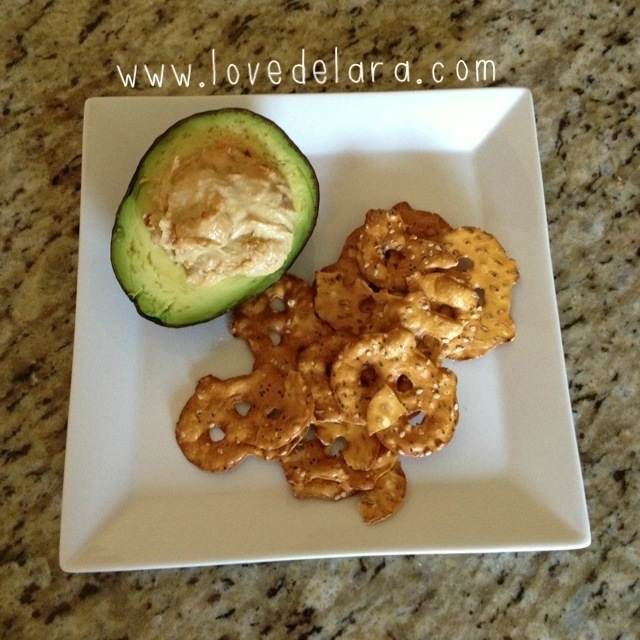 This entry was posted in Yummy Finds and tagged avocado, food, hummus, pretzels, snack. Bookmark the permalink.